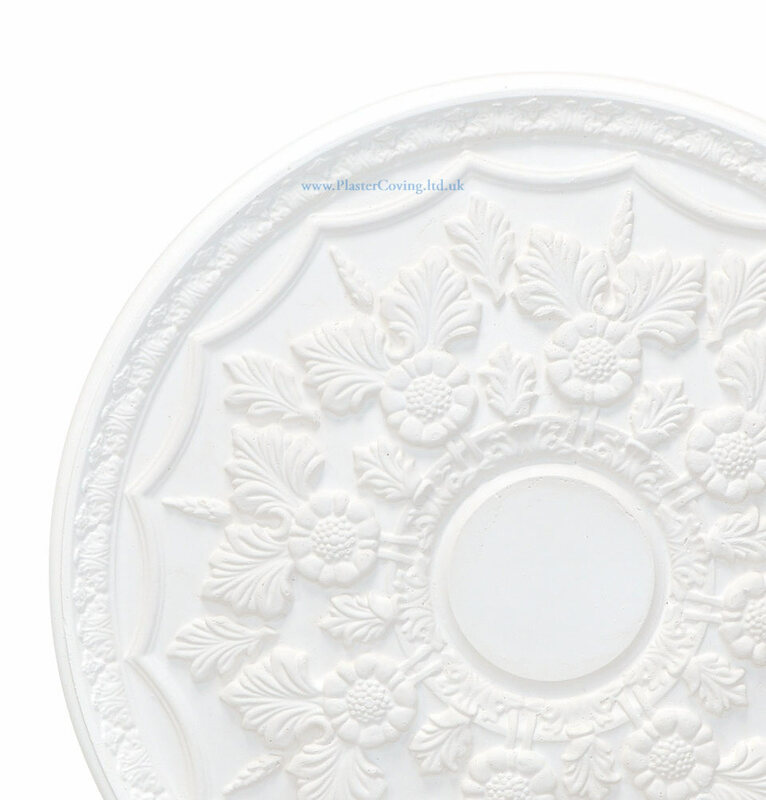 The Adam Harvest Plaster Ceiling Rose dates from the Georgian period. This Robert Adam design features a stylised floral centre with a georgian outer ring. 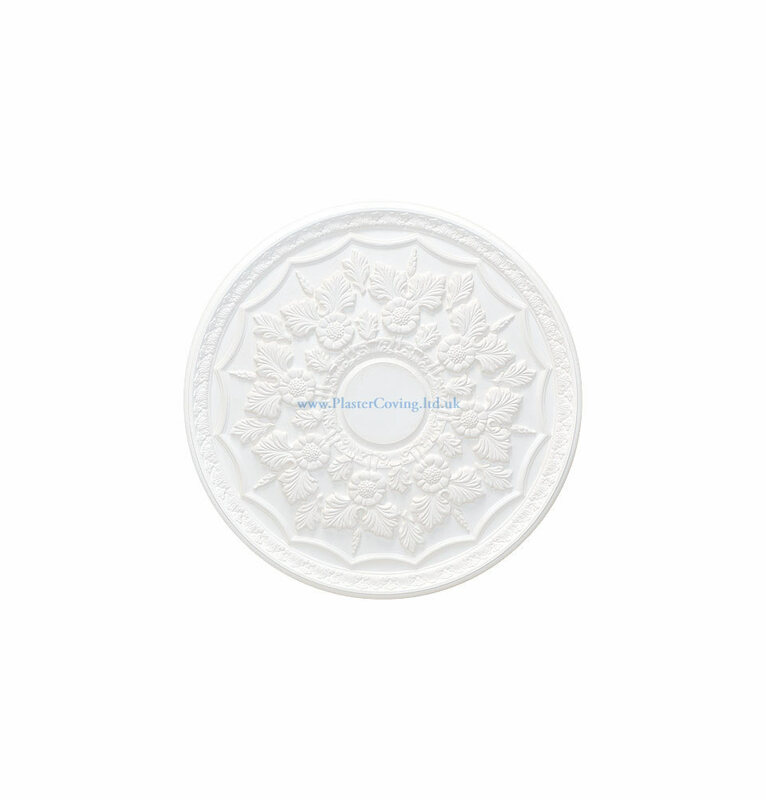 The Diameter of this plaster ceiling rose is 468mm or 18 3/8 inches.